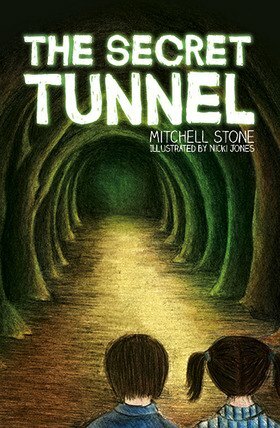 After discovering an old, abandoned war tunnel underneath a school, Mitchell Stone swallowed his fear in one gulp and climbed down. Creeping through the spider webs and over the bones, he found a room with eerie, haunting yellow eyes glaring back at him. This chance encounter became the catalyst for Mitchell’s stories. 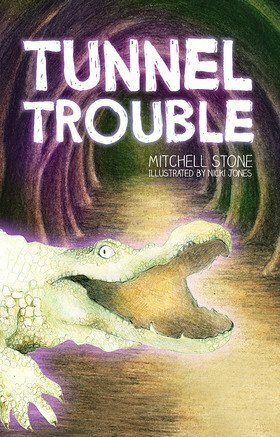 Tunnel Trouble is Mitchell’s second book – a perilous adventure into the secret tunnel.